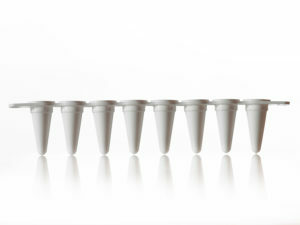 Vari-Strips™ are low profile PCR tube strips that are molded from virgin polypropylene under cleanroom conditions. They can be used either as a stand-alone product, or with our Vari-Plate™ frames for ease of handling. 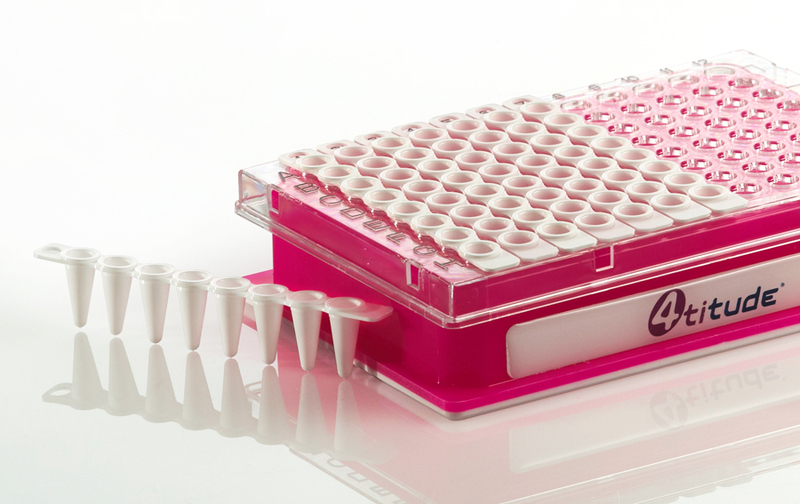 Vari-Strips™ fit securely into the Vari-Plate™ frames to form a part or complete 96 well plate, and can easily be removed for the frame to be reused.